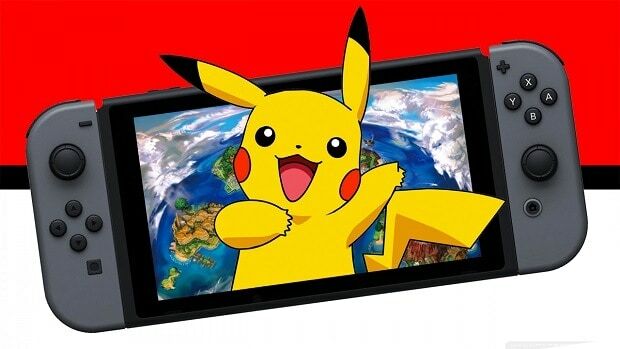 Following the successful release and reception of Pokemon X & Y, The Pokemon Company is now working on a new 3DS title which will have players taking the lead as a detective who is teamed up with none other than Pikachu. 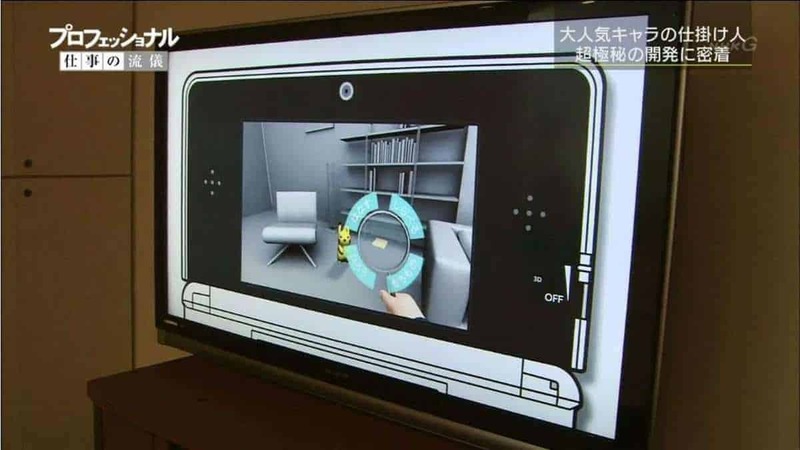 The game was revealed during a Japanese TV programme “The Professionals” in an episode which focused on Pokémon Company CEO Tsunekaz Ishihara. 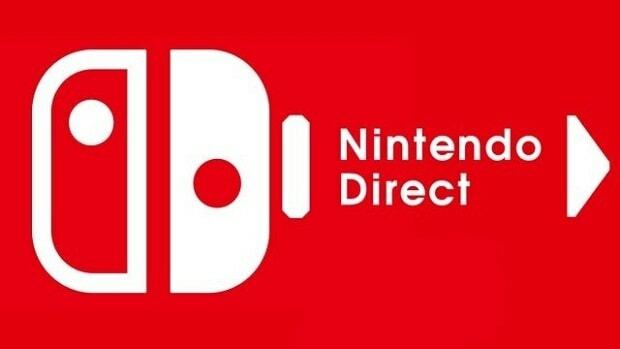 While still untitled, the game is said to have been in development for the past two years and will see to a release sometime in 2015. 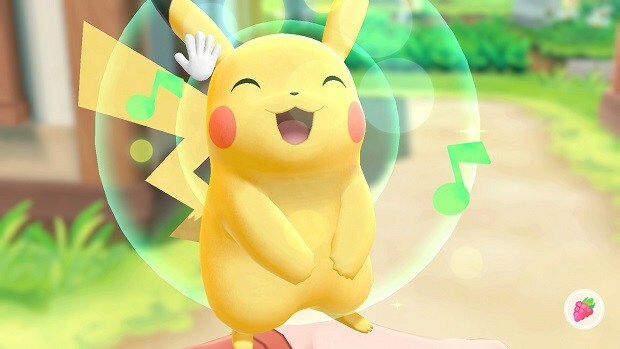 The game is also said to feature a very rare Pikachu as the game’s villain, which fans might not bode well with. There is also a special blue Pikachu who can speak but it’s unsure if this is the same antagonist or another character from the game. 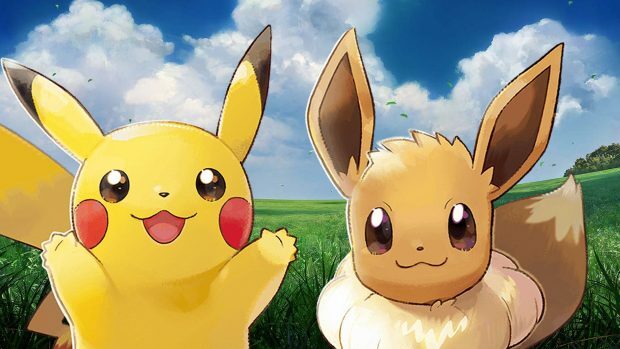 What do you think – Does the idea look weak or will a game featuring two sides of Pikachu take the market by storm?